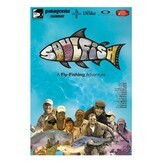 Soulfish is an adventure to the farthermost corners on the globe to try and find the soul of fly fishing. 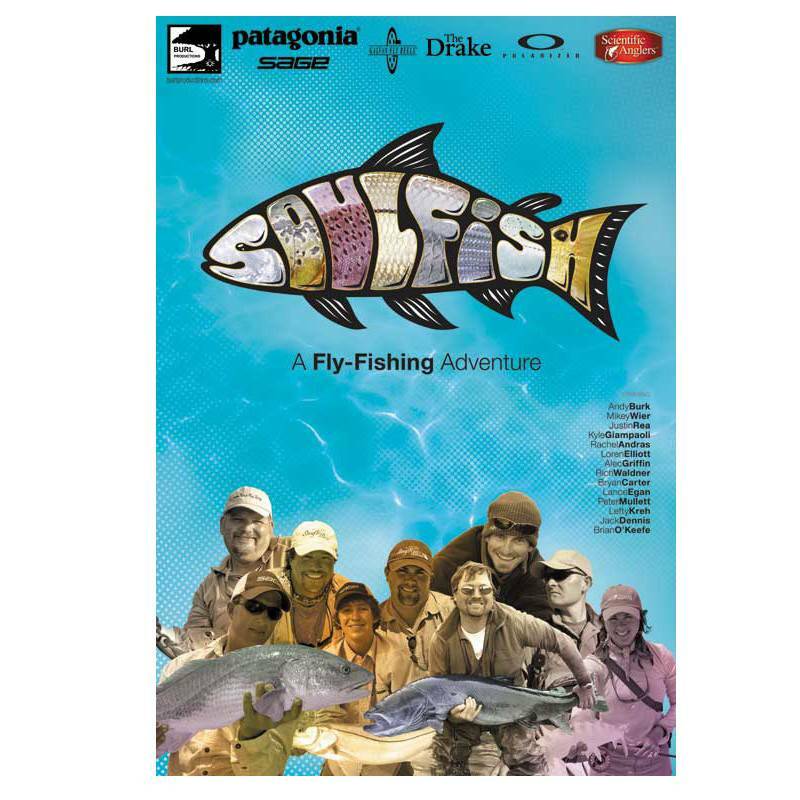 A multi-dimensional story about fly-fishing today & an in-depth look at some of the sport’s most interesting characters. 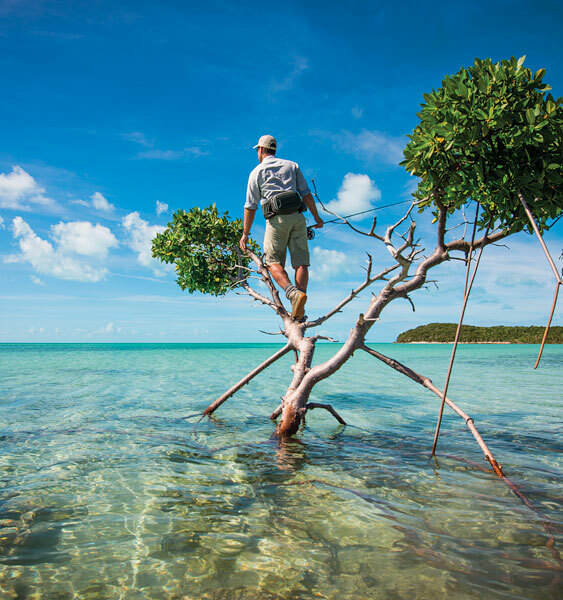 Experience what it’s like & witness some of the most explosive and breathtaking footage ever captured from locations in: Brazil, Mongolia, Belize, Christmas Island, Louisiana, Florida Keys, Utah & California.